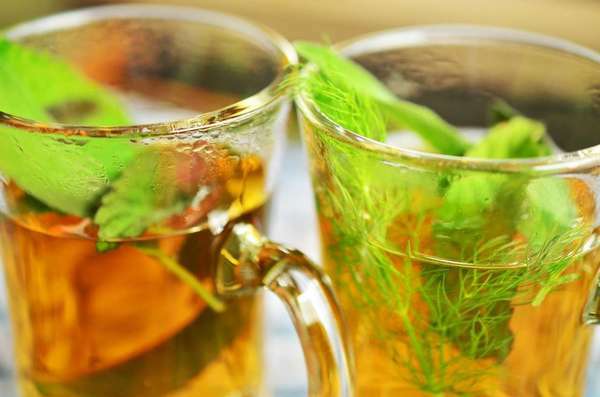 This page lists brands and companies selling caffeine-free herbs and herbal teas. Caffeinated herbal teas are listed in separate categories; see yerba mate brands, guayusa brands, and yaupon brands. We have separate listings of companies selling specific types of herbal teas; find them in the the links down and to the right. Is the brand you are looking for not listed? It is possible that the company is listed on our site but is not displaying in this list because no one has added any herbal tea from this brand to our database. Check our list of all brands and then add a brand if you cannot find it there. You can add a specific tea from the page for that brand.